Going by the Ease of Living Index released by the ministry of housing and urban affairs, Ahmedabad is 23rd in the terms of Ease of Living Index released in mid-2018. It was also the only city from Gujarat to feature in the top ten in terms of the parameters. Industry insiders also expect further growth and ease of doing business in small cities like Ahmedabad owing to the saturation of metro cities due to limited land parcel and mounting costs. Retail growth and affordable housing in Ahmedabad is taking centrestage. Among a wide variety and types of properties available for rent in Ahmedabad, you could choose between properties ranging between Rs 3,500 to Rs 3 lakh per month. Price of property and security deposit varies with respect to the location, size of the unit, age of the building and amenities provided to you. Top localities for rent include Naryanpura Chandkheda, Chanakyapuri, Jodhpur, South Bopal, Bopal, Raipur, Ranip and Gota. 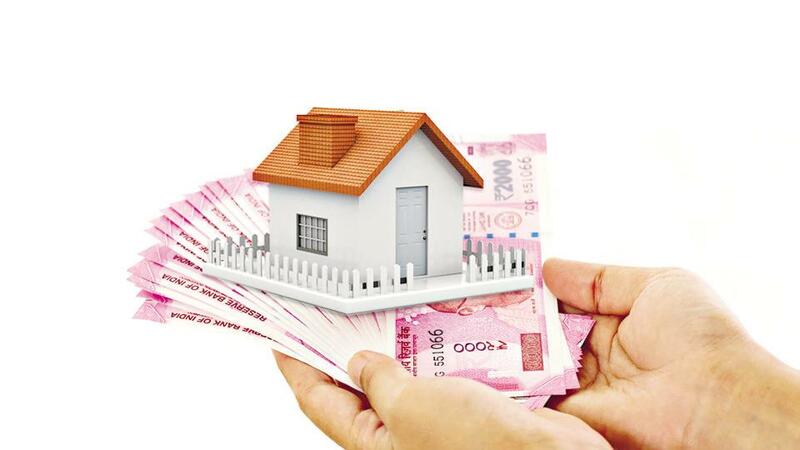 Data with Makaan.com suggests that the annual rental yield in Ahmedabad is 3.44 per cent which means if you put your property for rent, you will recover 3.44 per cent of the cost of the property in a year’s time. On an average, a 2BHK unit will cost you about Rs 32.15 lacs while a 1BHK would be under Rs 20 lakh. The average budget you would need to reserve if you are looking at a 3BHK unit is Rs 68 lacs. Localities near Nirma University on SG Highway, Gota, Ranip, Shela, Vastrapur and Near Vaishno Devi Circle are most demanded. The average selling price of a property is estimated to be Rs 2,950 per sq ft but will vary depending on the determinants. A monthly pass for the local bus will cost you anywhere between Rs 300-600. Now, Amdavadis are eagerly awaiting the East-West and North-South Metro corridors that will connect 32 localities giving a boost to residential housing and commercial demand along the Metro network. Numbeo estimates electricity, water and garbage handling charges for residential properties to be anywhere between Rs 1,415 -5,000 per month depending on the consumption. To calculate childcare cost in Ahmedabad, it would be necessary to understand the kind of schooling and training you want to provide your child. The minimum you would be spending on a toddler who is ready for pre-school is Rs 3,650 per month but costs could go up to Rs 6,000 per month for a reputed facility. An international-standard school in Ahmedabad will cost you anywhere between Rs 45,000 to Rs 1.5 lakh per year.